Kitchen renovations can be difficult to go through. Aside from the need to pick out cabinets, flooring, and appliances, you may want to consider the hidden issues that you may have to fix first. These issues can range from a simple fix to a major project. Fixing them before starting your renovations can make a huge difference and help you to have your renovations completed on time. Over time, sub flooring can become warped or otherwise damaged, making laying new decorative flooring difficult or impossible. If there is damage to the flooring, a professional should replace the sub floor before continuing. This will make sure that the new vinyl floor is lies flat and that tiles do not crack. Old plumbing can have small leaks or hidden weak points. These can become worse overtime and cause corrosion or water damage. Alberta Water Services, a Calgary water supply company, suggests that drains be inspected often to prevent this from happening. A renovation is one time where this should be done. Making sure that the pipes are functioning as they should is easier when the water supply is already turned off to replace faucets or add a dishwasher. Many people will choose to have new cabinetry installed during their renovation. This may not be necessary if the cabinets are in good condition. The basic structure of the cabinets can be left intact and have new faces or doors put on them. 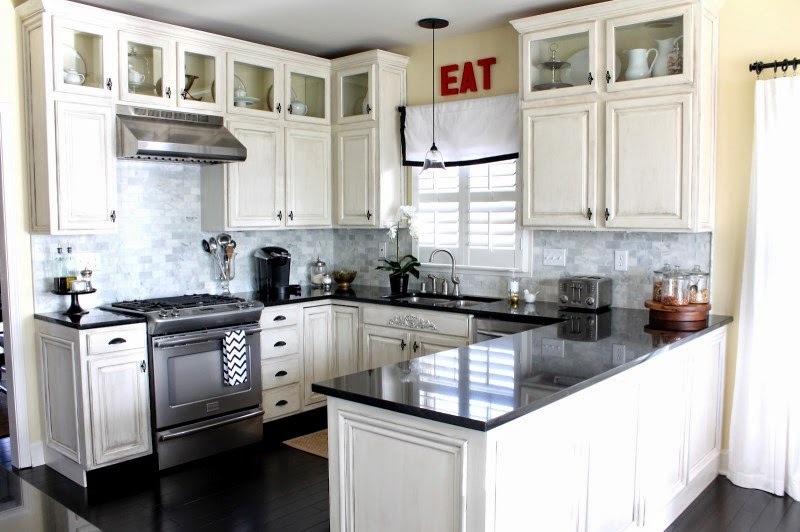 Removing the need to purchase a full cabinet means you will have more money to put towards something else, like a new appliance or a nice back-splash. Depending on the age of your home, you may need to update your outlets or wiring n your kitchen. For the outlets that will be near the sick, you will want to make sure they are grounded to help protect against electrocution if water gets into them. You will also want to make sure that the outlets for your new appliances will be able to handle the output of them. Taking these steps may seem like a lot of extra work, but the end result is making sure that your renovation is done right the first time. Whether you have already started your renovation or plan to in the near future, considering having these things inspected will take a lot less time than trying to fix them if a problem occurs later. Leave your comments and suggestions in the comments below.